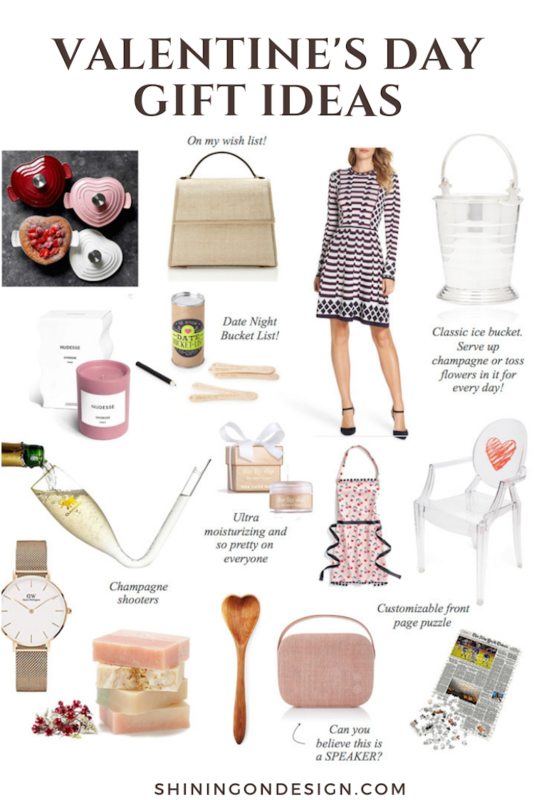 Valentine’s Day is 10 days away and I’ve rounded up some fabulous gift ideas! Ladies, you may want to send this to your other half (or treat yourself). 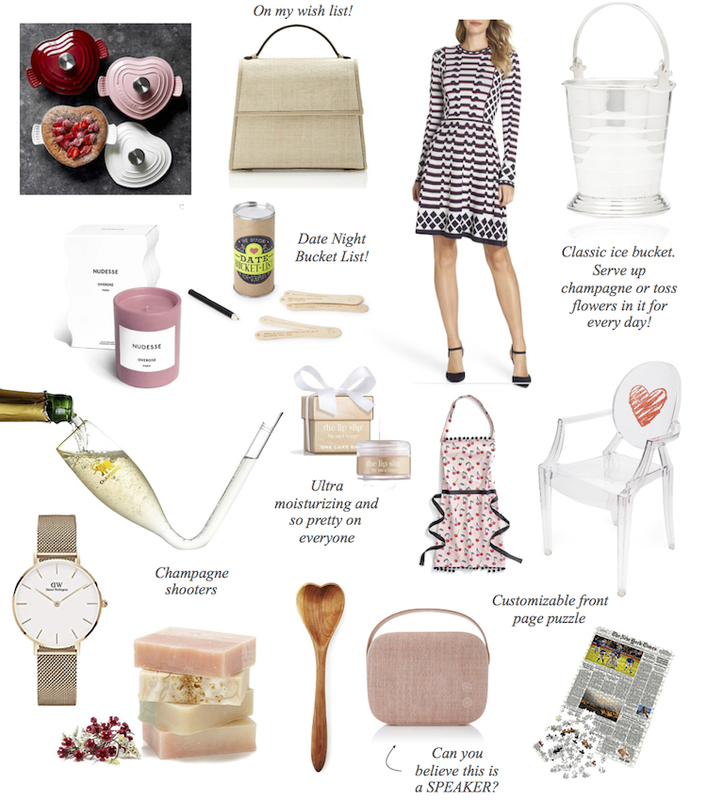 There are PLENTY MORE gift ideas on the Valentine’s Day Gift Page. Keep in mind, this is just a sneak peek of a few favorites! On the full page, you’ll find great ideas for the guys (including Eric’s favorite holiday gift), your girl friends, and even a couple ideas for the kiddos. This page was a big hit last year so I’m hoping you all like it this year just as much! Here’s the direct link for the Valentine’s Day Gift Page (you can also find it at the top of the homepage for quick reference). ALL the products on this page are linked there, as well as many more good gift ideas.